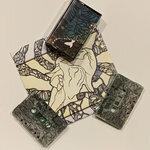 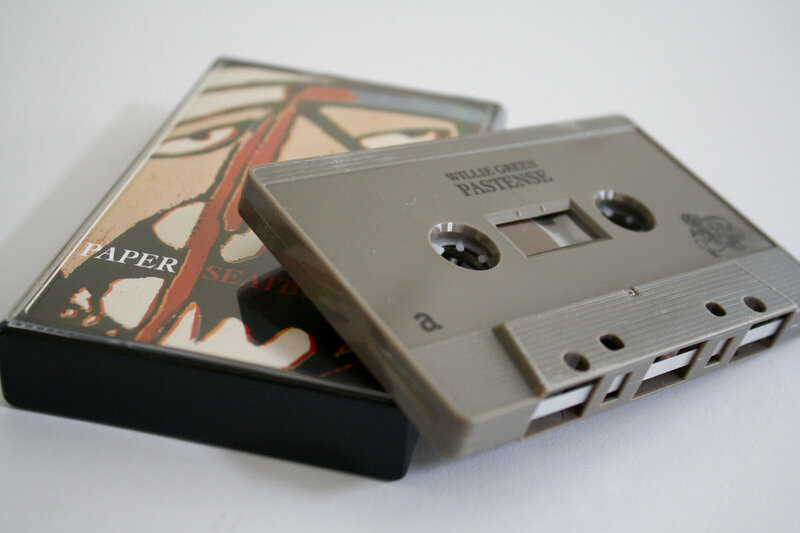 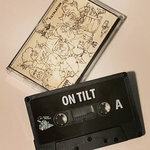 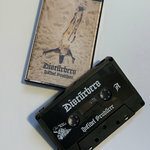 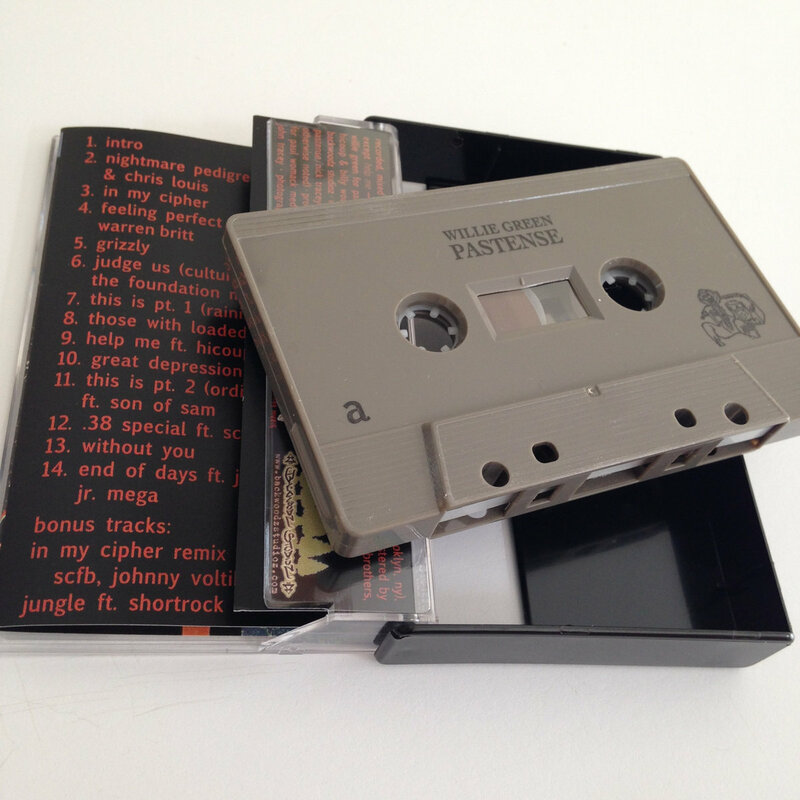 Limited to 105 "military grey" c64 cassettes. 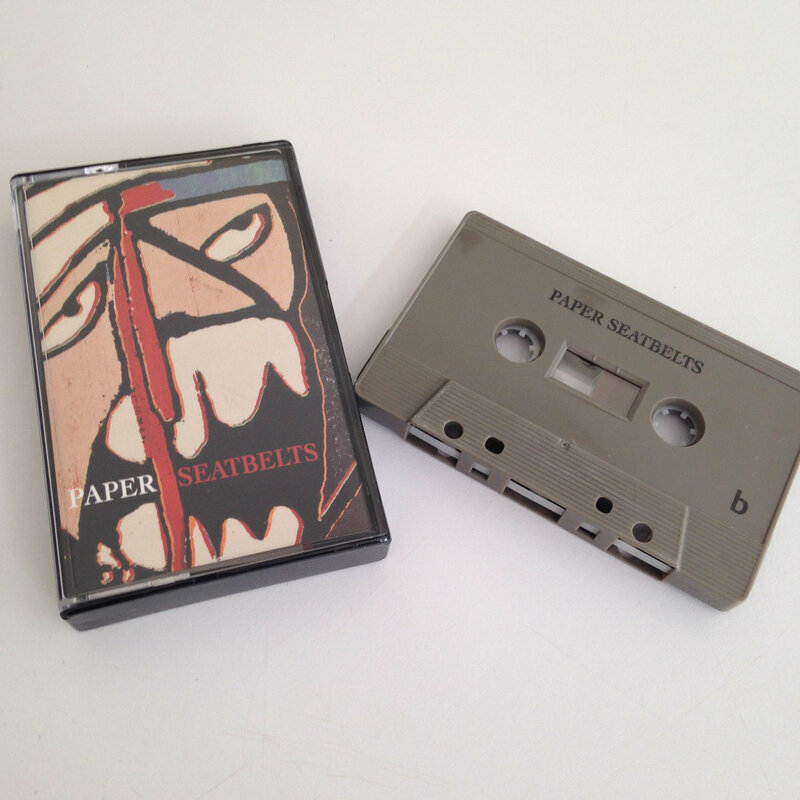 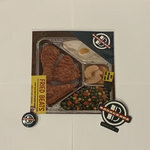 Includes unlimited streaming of Paper Seatbelts via the free Bandcamp app, plus high-quality download in MP3, FLAC and more. 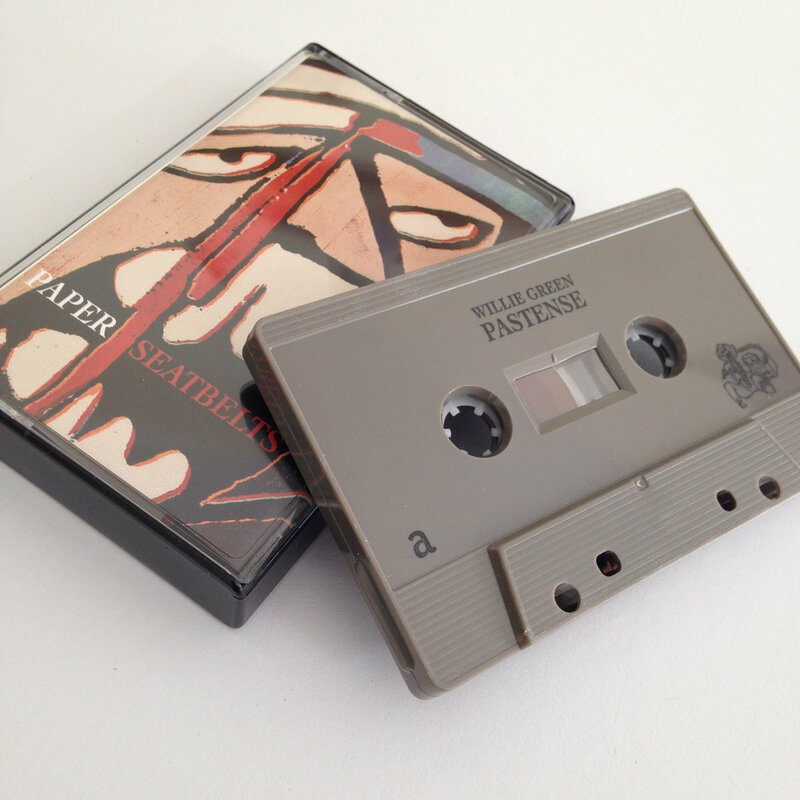 Long time collaborators Willie Green (Producer - Brooklyn, NY) and Pastense (emcee - Boston, MA) have released Willie Green Presents: Pastense - Paper Seatbelts via Backwoodz Studioz.